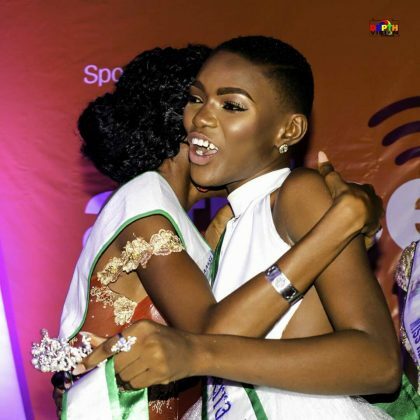 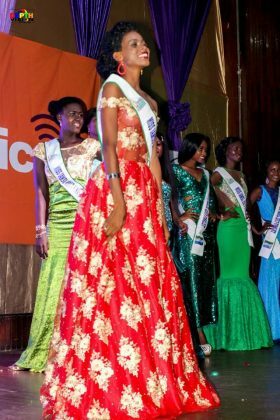 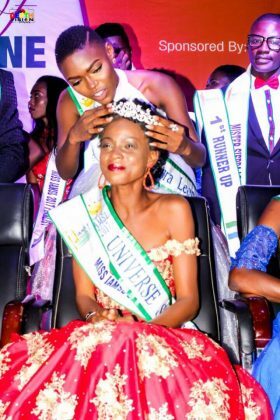 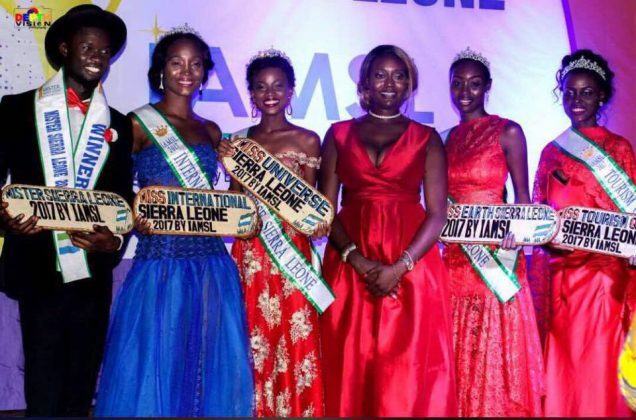 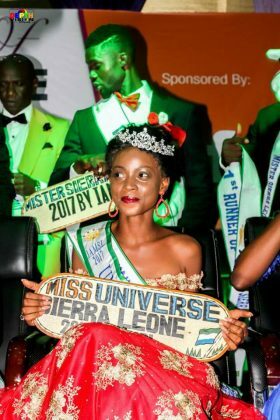 Here is your first look at Adama Lakoh Kargbo, who was crowned as Miss Universe Sierra Leone 2017 this past weekend in Freetown. 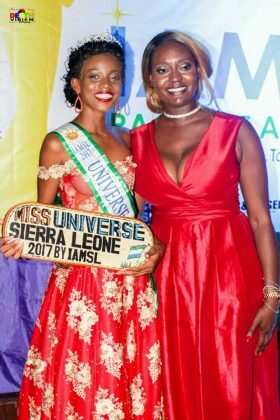 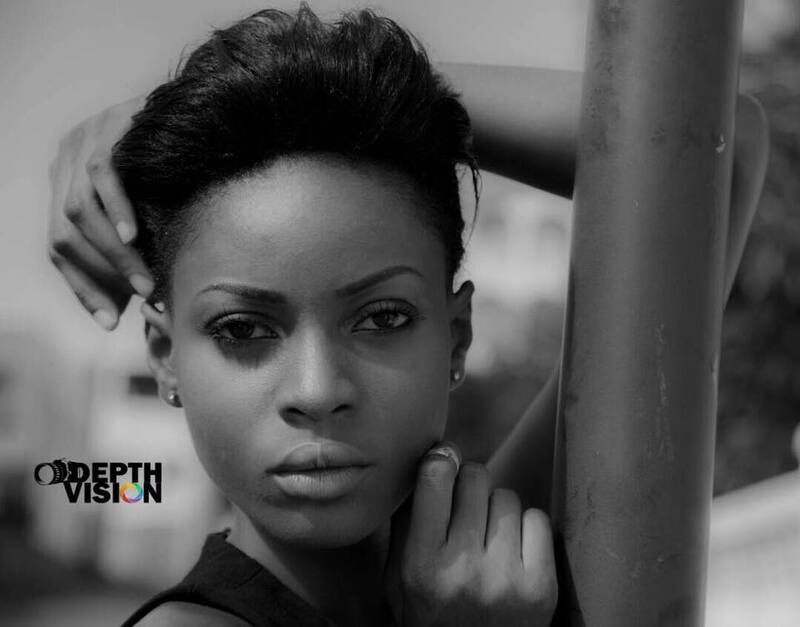 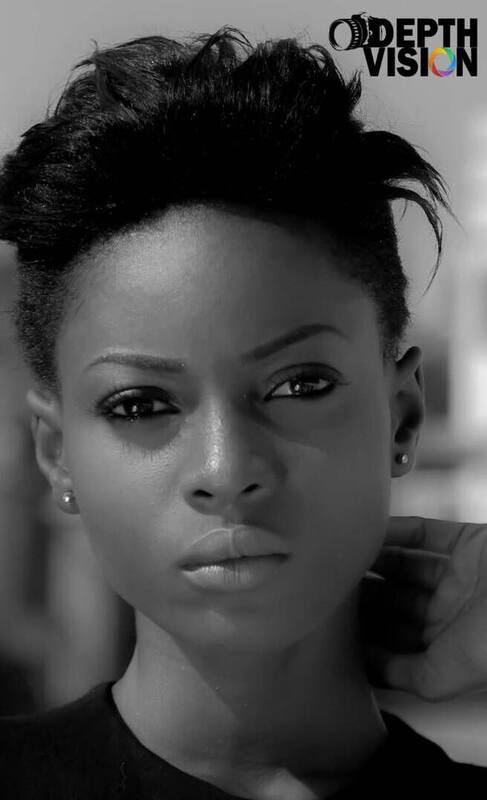 She replaces Hawa Kamara who was the first woman to represent Sierra Leone at Miss Universe. 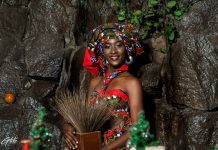 The next Miss Universe Competition will be held in Las Vegas, Nevada in January of 2018.